Rules for Romance That Can Help You Find the Love of Your LifeBetween singleness and marriage lies the journey of dating. Want to make your road as smooth as possible? 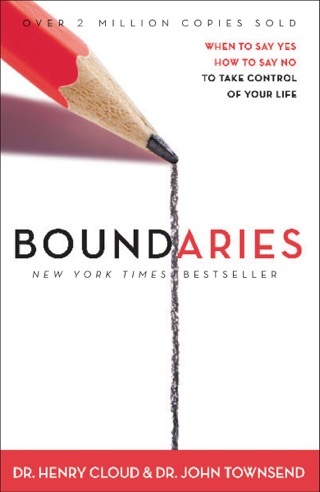 Set and maintain healthy boundaries--boundaries that will help you grow in freedom, honesty, and self-control.If many of your dating experiences have been difficult, Boundaries in Dating could revolutionize the way you handle relationships. 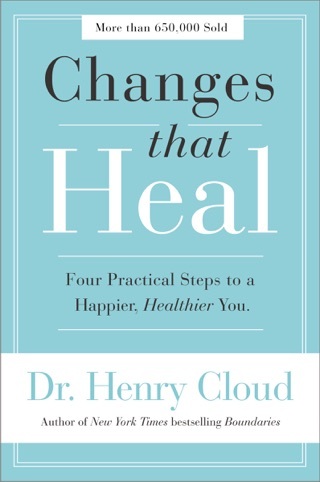 Even if you’re doing well, the insights you’ll gain from this much-needed book can help you fine-tune or even completely readjust important areas of your dating life. 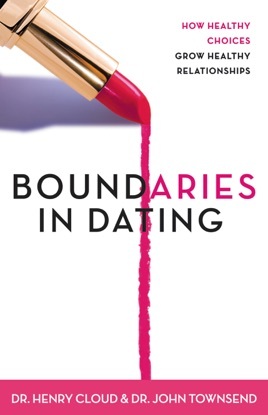 Written by the authors of the bestselling book Boundaries, Boundaries in Dating is your road map to the kind of enjoyable, rewarding dating that can take you from weekends alone to a lifetime with the soul mate you’ve longed for. 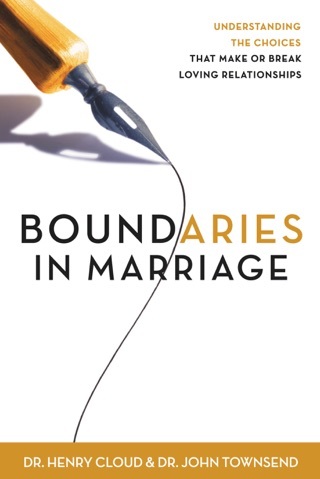 Prior to this book I not only did not establish boundaries in my relationships but also didn’t understand the necessity for them. 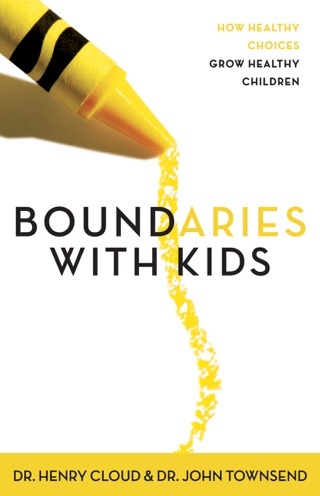 This book has opened my eyes to a lot of weaknesses I need to work on, weaknesses that I allow others to get away with & how those weaknesses should be resolved. I’m thankful a friend recommended this book, I’ve highlighted a lot of tips to continuously review on my dating journey. I’ve been dating for over 10 years. I’ve never been able to have a successful, healthy relationship that lasted more than a year. 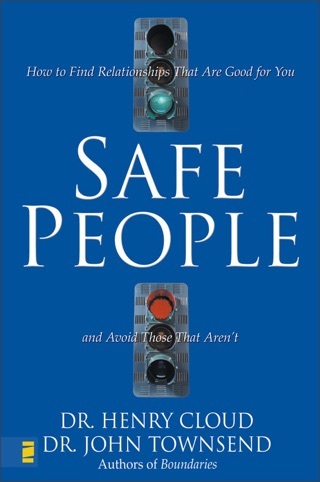 This book was an eye opener and I great read. There are many areas and signs to look for when dating, that can either make or break a relationship. I have high hopes that I will be able to find my true match. 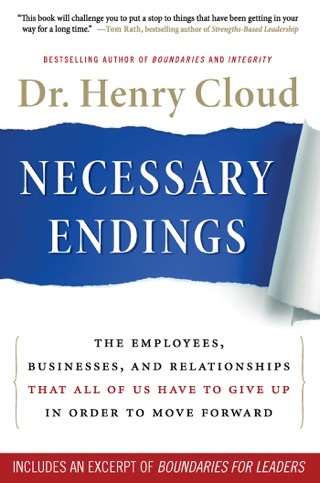 This book has opened my eyes about what a healthy relationship is and how to do it following Christ. This has definitely changed my perspective on how to date and find someone while loving and honoring Christ.